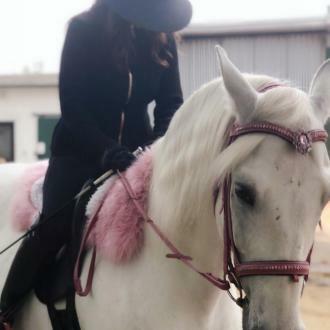 Lisa Vanderpump is in mourning following the passing of her pet pooch Pink Dog, who died ''suddenly''. 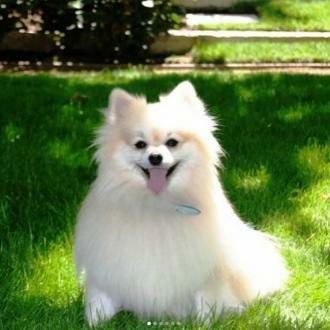 Lisa Vanderpump's dog has died. 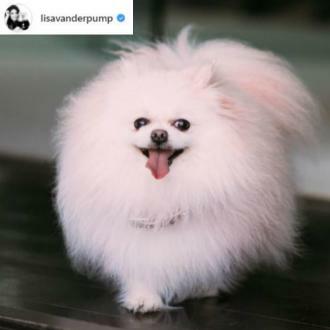 The 'Real Housewives of Beverly Hills' star is mourning the sudden passing of her beloved pink Pomeranian, who was aptly named Pink Dog, and admits she will miss her cute canine ''dreadfully''. Lisa is a huge canine lover and has set up a rescue shelter, Vanderpump Dogs, a luxurious setting for homeless hounds featuring velvet sofas and chandeliers. The 57-year-old star and her husband Ken Todd were keen to create an attractive space that wasn't ''depressing''. She added: ''I think opening a rescue center was kind of our idea of reinventing the wheel for the rescue dogs. Lisa also campaigns against the Yulin Dog Meat Festival in China, where pooches are tortured and eaten. 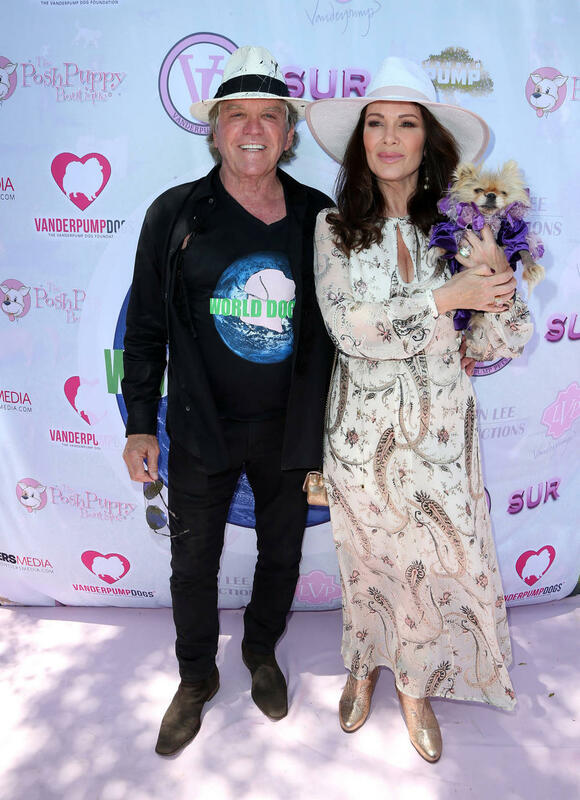 Lisa Vanderpump to quit Real Housewives?